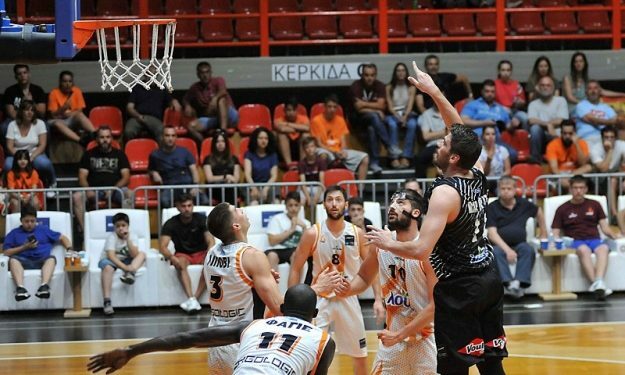 PAOK Thessaloniki won third place in the Greek Basketball League after beating Promitheas Patras 91 – 79 on the road and sweeping the series 3-0. Phil Goss and Vangelis Margaritis scored 21 points apiece for PAOK, with the latter also adding 11 rebounds. Terran Petteway added 15 points and five rebounds. Oleksandr Lypovyy and Petros Geromihalos had 19 points each for Promitheas. Both teams will compete in next season’s Basketball Champions League, along with fellow Greek club and reigning BCL champion AEK Athens.